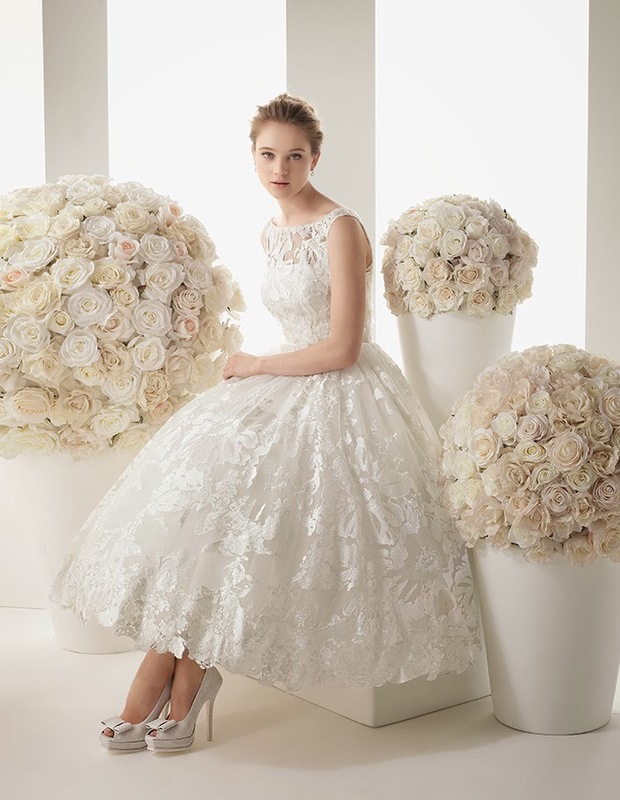 Rosa Clara, her wedding collections seems to get too gorgeous every season every bit collection. 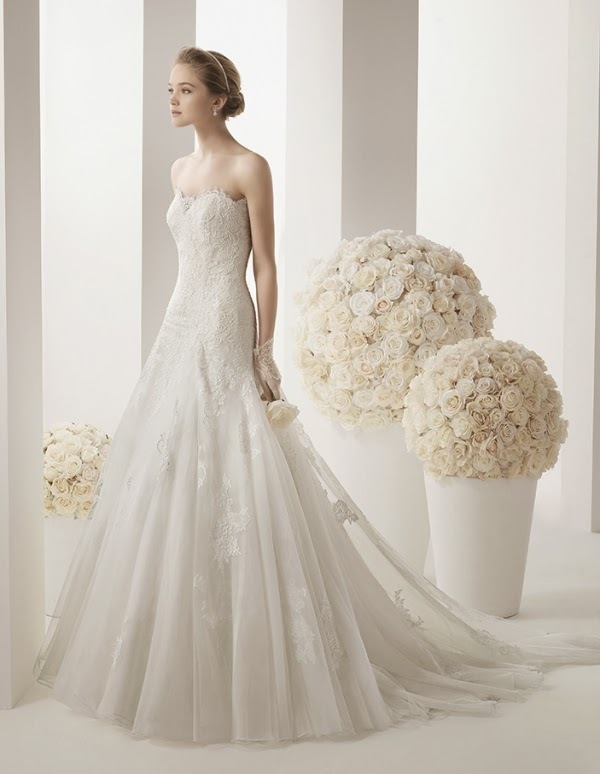 From Strapless wedding dress to full laced with sweetheart neckline, beaded tulle detailing, illusion neckline, button loop back, fitted bodice. 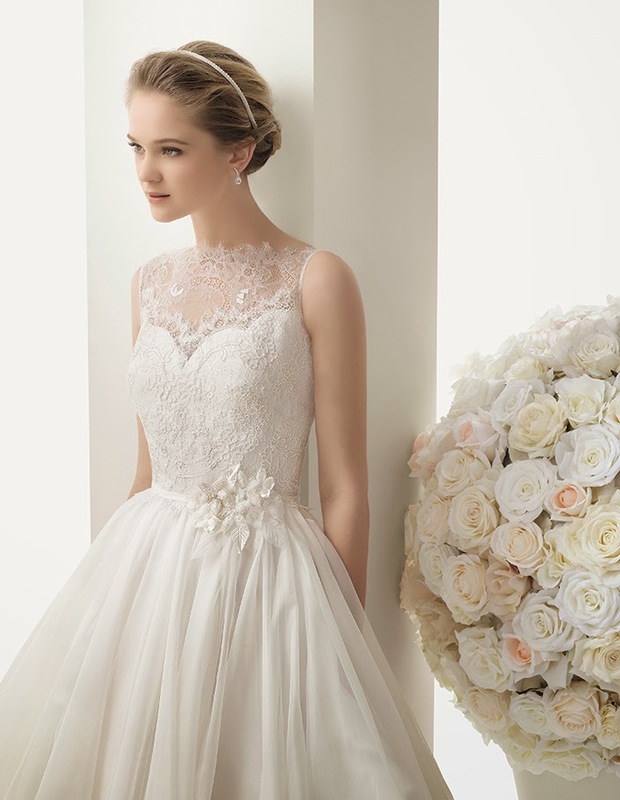 Its so perfect that every bride dreams of. 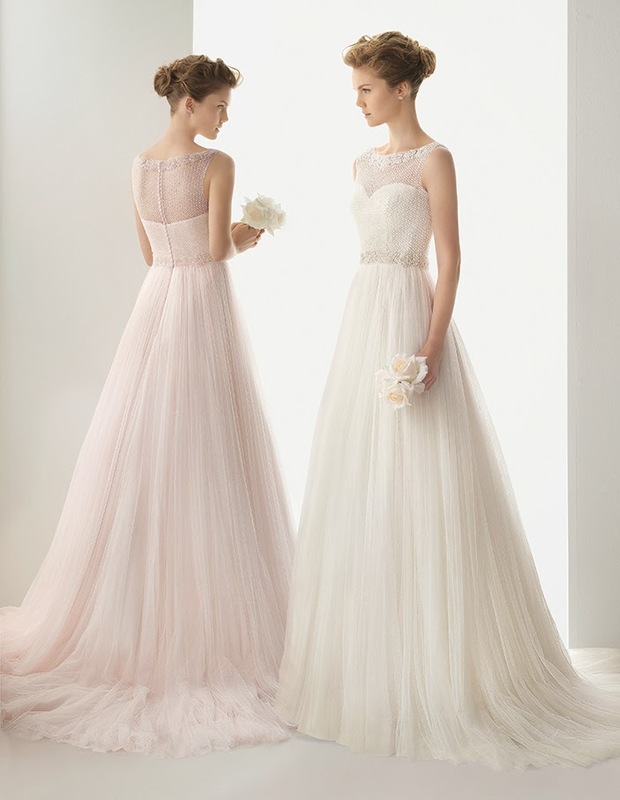 feminine and so delicate and elegant. 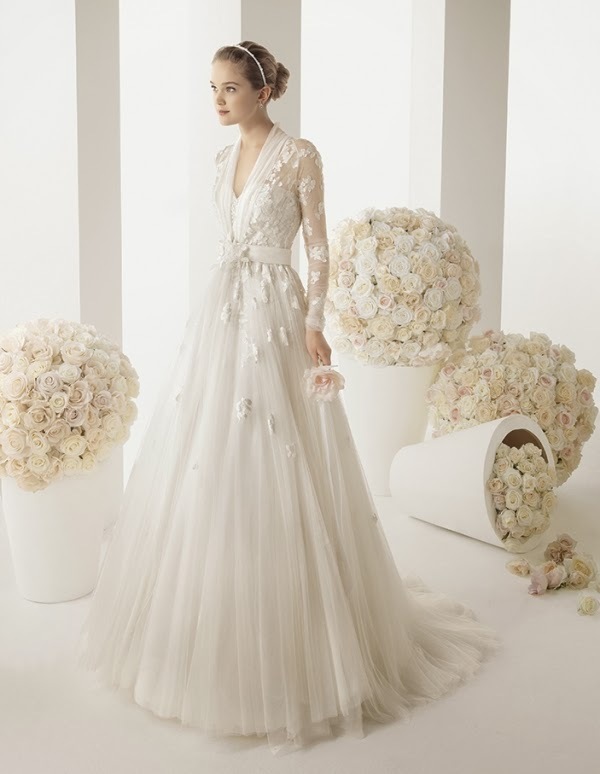 I could go on with wedding dresses and everything about weddings. there’s like a certain whimsical feeling in weddings, how pure and just beautiful the day is. 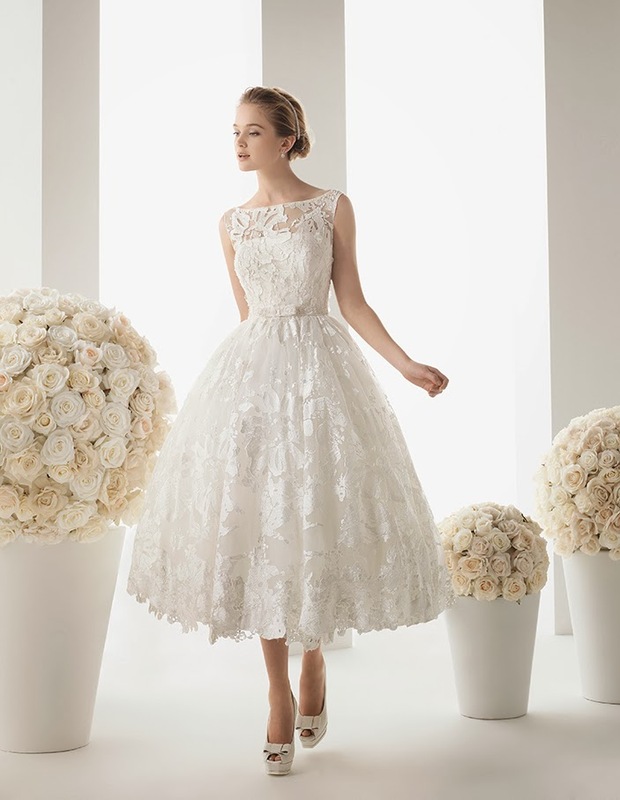 there’s so many wedding dress designers out there but Rosa Clara is one of my best and you gotta check out on her. 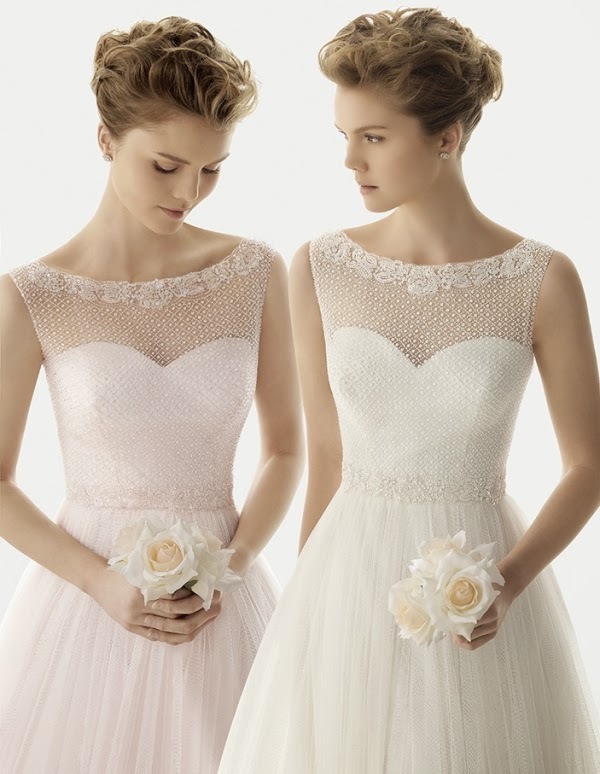 She’s brilliant, makes just the perfect dress for a women for her perfect day.